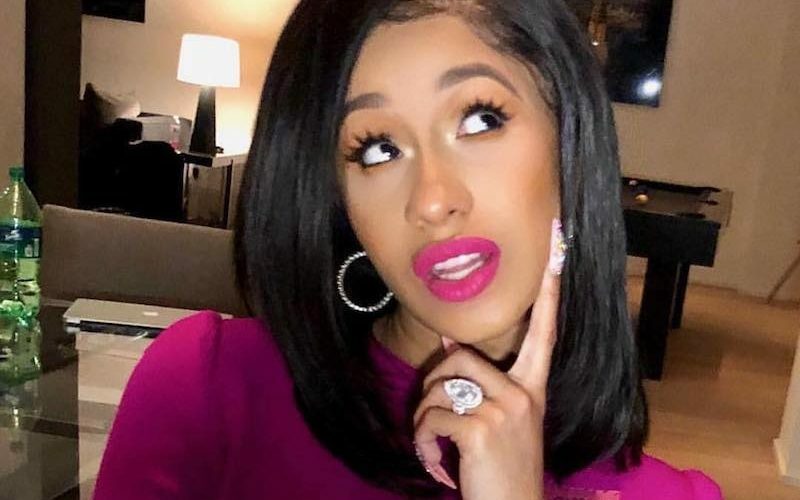 Cardi B says she will not stop making videos about he achievements so get used to it. 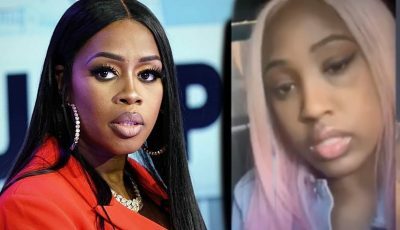 The former Love and Hip Hop New York rapper just had perhaps the best year of her life and not only did she worked her way into the elite of music, but she also had to prove that she is not a one-hit wonder. She often posts videos of herself blasting her critics while reminding her fans where she is coming from and what she has achieved for herself. One fan seems to have enough of her bickering about her achievements and decided to tell her to get over it and, well you don’t have to guess how that ended. 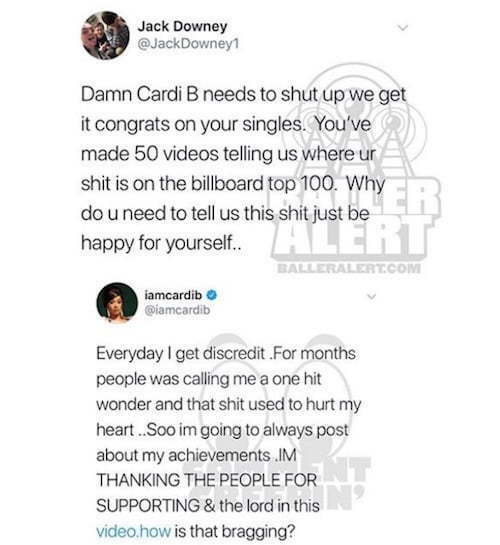 “Damn Cardi B needs to shut up we get it congrats on your singles,” the fan wrote. “You’ve made 50 videos telling us where your sh*t is on the Billboard top 100. Why do you need to tell us this sh*t just be happy for yourself. Cardi B is currently having an impressive run on the Billboard Hot 100 chart. Just last week she equaled Beyonce record as only the second female artist in history to have four songs in the top ten of the Hot R&B/Hip Hop Songs Chart. The week prior, she also created Billboard history when she became the second female rapper to have three songs in the Top 10 of the Hot 100 chart. Hill did it in the late 1990s and no other female MC since then until Cardi B. So can you blame her for posting those videos.